Do you have a question that was not answered on our website? Do you have comments or feedback you would like to share? 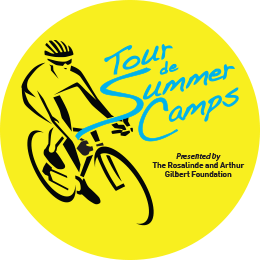 Feel free to fill out the form below, email us at info@tourdesummercamps.org or call us today at 323.761.8013.